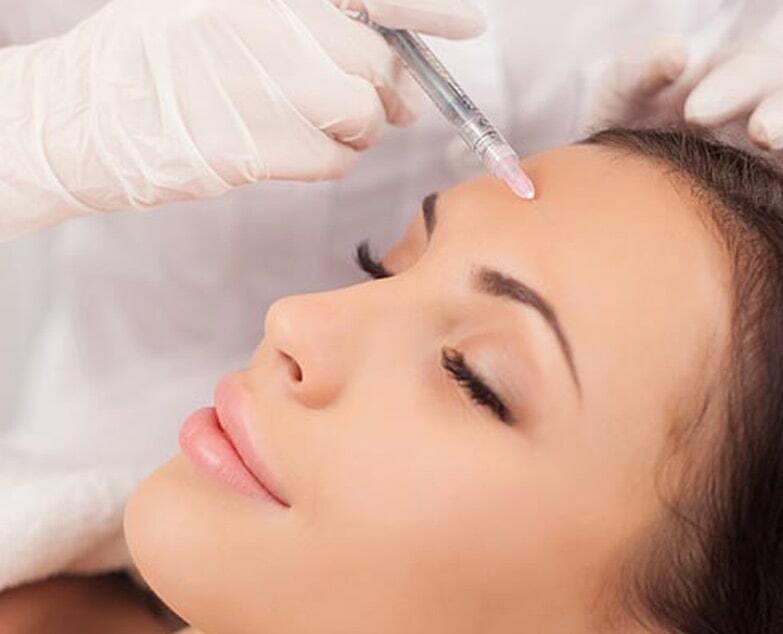 Any drug or product injected into a particular layer of the skin is called as mesotherapy. It can have many indications and could be in reference to the skin of face, body or scalp for hair. Following cleaning of skin and aseptic precautions, superficial injections are given over the areas to be treated. The meso solution which is injected contains a cocktail of many substances like vitamin c, hyaluronic acid, peptides etc. Mesotherapy can achieve multiple goals like skin tightening, hydration, glow, reduction of pigmentation, hair growth and reduction of hair fall. Do not take shower or undertake any activity that might cause you to perspire for at least 8 hours after the treatment. Do not take a shower or undertake any activity that might cause you to perspire for at least 8 hours after the treatment. Do not undergo any other hair treatment for a week after a meso hair treatment.